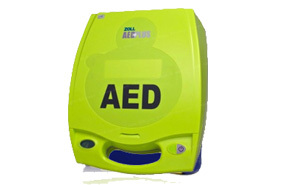 When a cardiac arrest occurs, the fact is that only half of the victims will need a shock. The other half require high-quality cardiopulmonary resuscitation (CPR). 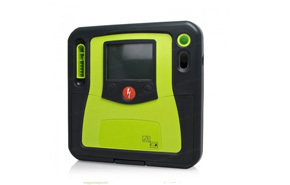 You deserve an automated external defibrillator (AED) that helps you all the time, one that can actually see when you are doing CPR and provide help. Real CPR Help® provides you with real-time feedback on both the rate and depth of chest compressions to enhance CPR resuscitation quality. A bar graph, along with a metronome, guides you to achieve optimal compression levels.